Yesterday morning we had the pleasure of having Jesus Artesi, an active black belt competitor and friend. He taught us multiple attacks from the guard and counter attacks for defenses. Jesus also cleaned up some basics for us from the closed guard position. Thank you Jesus for the knowledge and hard training. 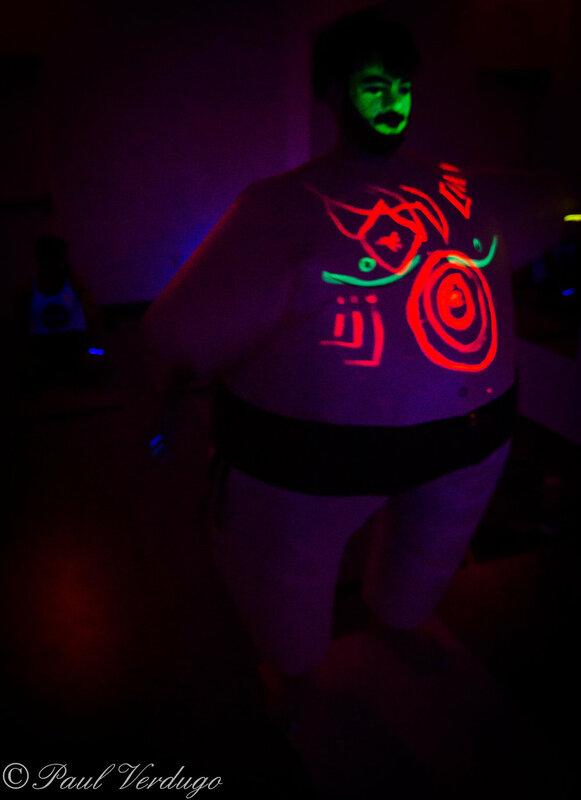 Our First Yoga Event "GLOW"
Last Friday the 28th, we had an awesome time practicing yoga under black light to the beat of EDM. 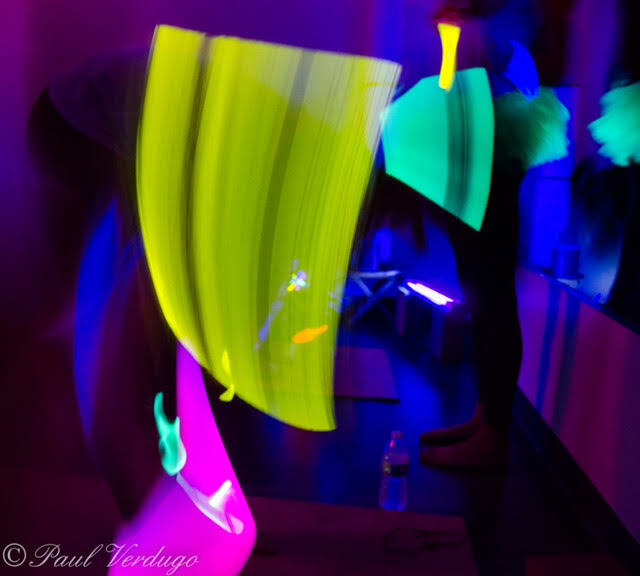 This event supported Tucson's Cause for Canines and was coordinated by our own Yogi Kassidy, also thank you Paul for taking photos. We all had a memorable experience and can't wait for the next one.